The deadline for registration has been extended until the 20 september. 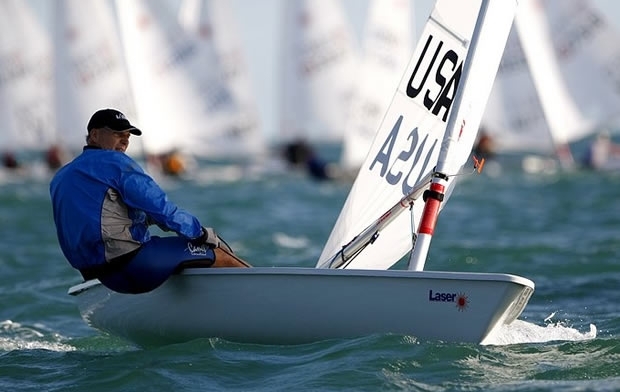 Free beers and social activities will be offered after every race. 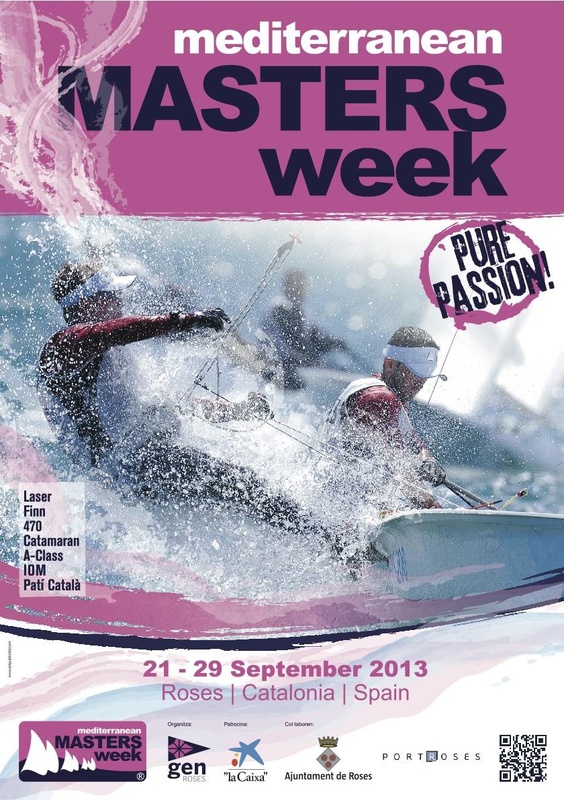 The inaugural edition of the Mediterranean Masters Week (MMW) is held in Roses, Spain, from 21 to 29 September 2013. The Notice of Race has been published. It can be viewed here or downloaded from here. The Race Calendar for the different classes contested during the MMW 2013 has been established by the organising authorities (see below). Registration for MMW 2013 races is open. Register by filling in your online entry form!